In the latest researches, we have recognised for several years that sport is part of ENTERTAINMENT. The market now is really sports, fashion and music. Businesses, sport clubs, sport authorities, and consultants can’t expect to ignore reality and survive. As sport becomes more of entertainment to the fans and with the fast changes in the sport industry, we expect that the next 5 years of football in Saudi Arabia will make the best prepared clubs to get stronger and the hesitant will stumble and fall. Saudi has been ranked 10th in interest of engaging in Football and 4th in participating in Football globally according to recent study. MarCom Academy was happy to propose the fan engagement project with ALJ through partner Huggity FanPic and Snappie in GCC to introduce FanPic concept with ALJ League. 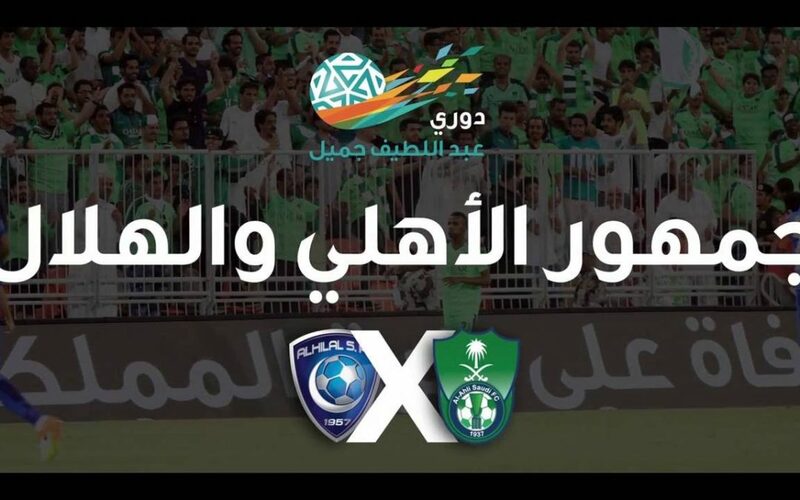 It started with Alhilal vs Alahli match and will continue on other Derby and other big ALJ league Football matches.